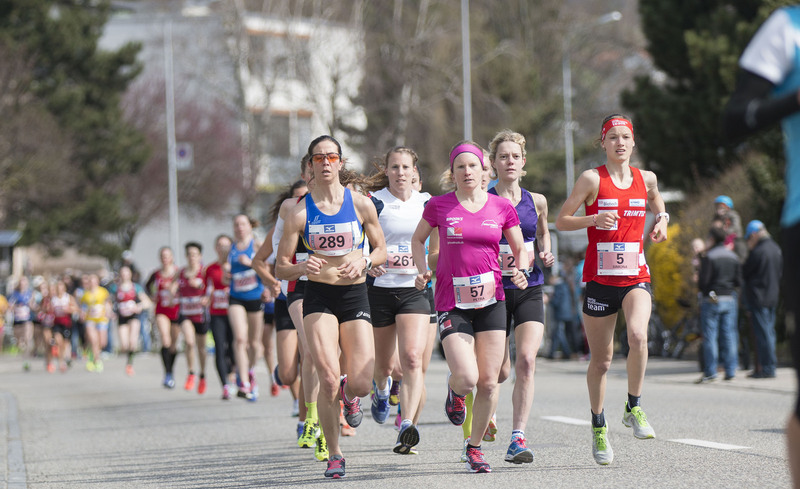 The spring has definitely arrived here in Switzerland and it's warm enough to train without a jacket! 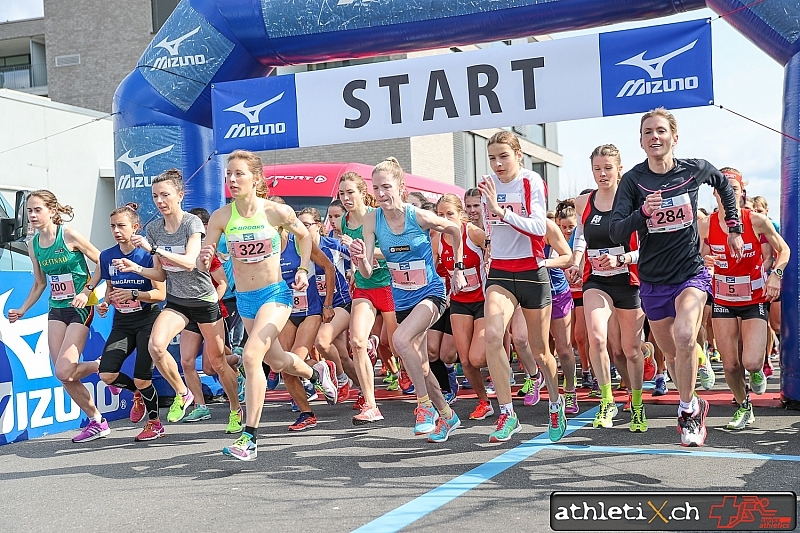 I really enjoy the sunny weather and the first competitions are much more beautiful like this. The first night-o training competition of the season 2017 was the Berner Nacht-OL in Frienisberg. 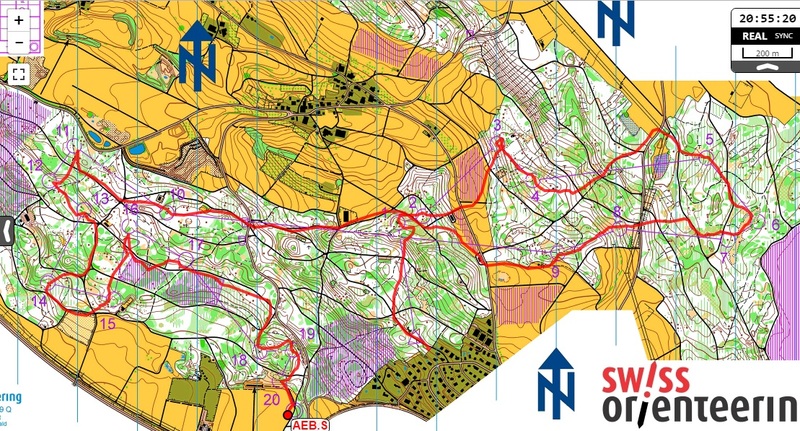 After some smaller and bigger mistakes in the beginning of the race, the end was really good and I was having fun out in the dark forest. 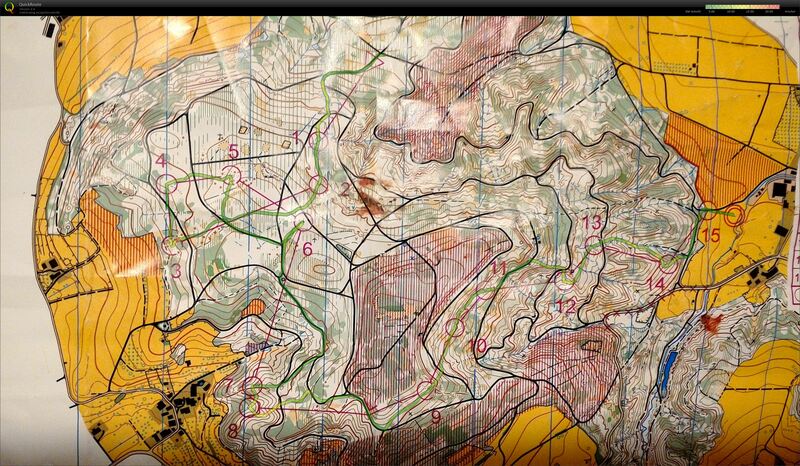 It was also a good training for the Swiss Night-O Champs as I knew afterwards what I had to improve. 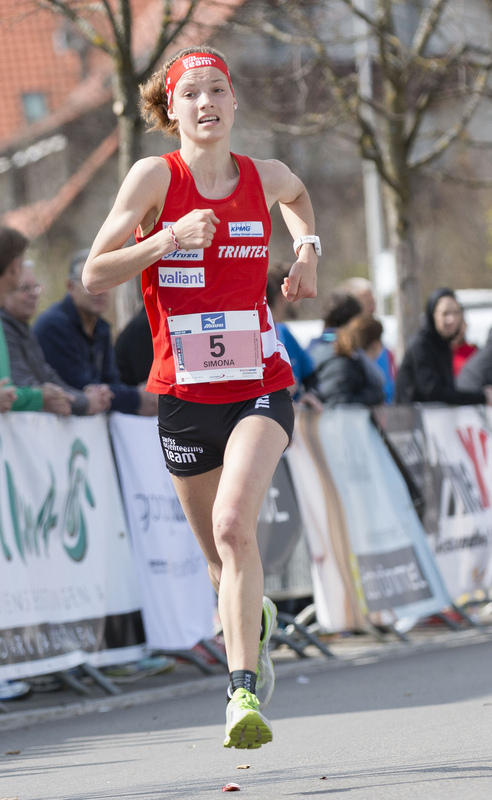 After that hard weekend, the 3000m testrun was maybe a bit too much but in the end I am very happy that I ran it :) With 10:21min I was almost 20 seconds faster than my personal best (which I ran in 2015). With that confirmation in the physical part, I'm ready to start into the season 2017. 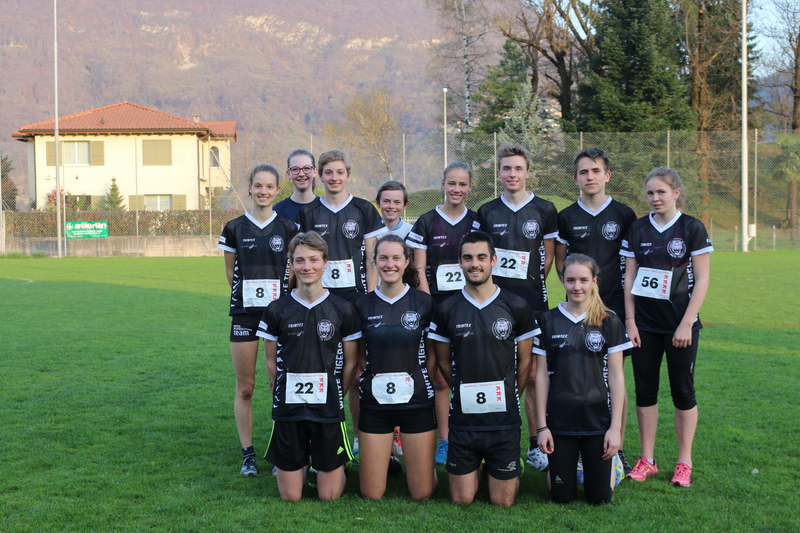 Already heading to Tessin on Friday for the Sprint-Relay on Saturday was a great idea. When I took the train in the morning with my brother Fabian we still thought that we were going to to some orienteering trainings. 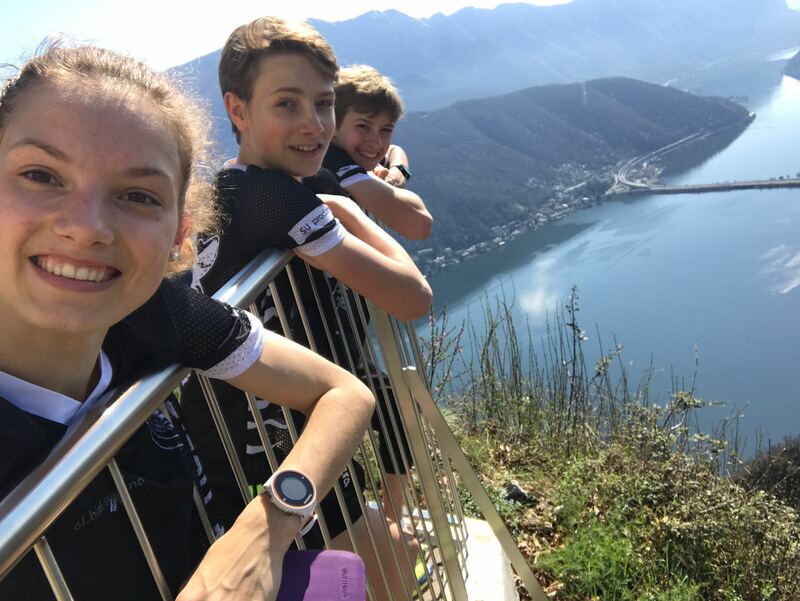 Unfortunately the terrains were a bit too far away from our accommodation in Lugano to reach by train, so we quickly decided to do some running sessions ;) So the first training in the afternoon was running from Lugano to Ponte Tresa (where we always were on holidays as children and explored the surroundings). It was really nice to see those places again, almost 6 years later. And it felt like coming home as we knew every corner (at least from Caslano to Ponte Tresa). A big surprise was that we just ran into Christa, one of the hotel owners. Of course she didn't recognized us as we're much older now but I think she was quite disturbed because I was really giving her a stare. 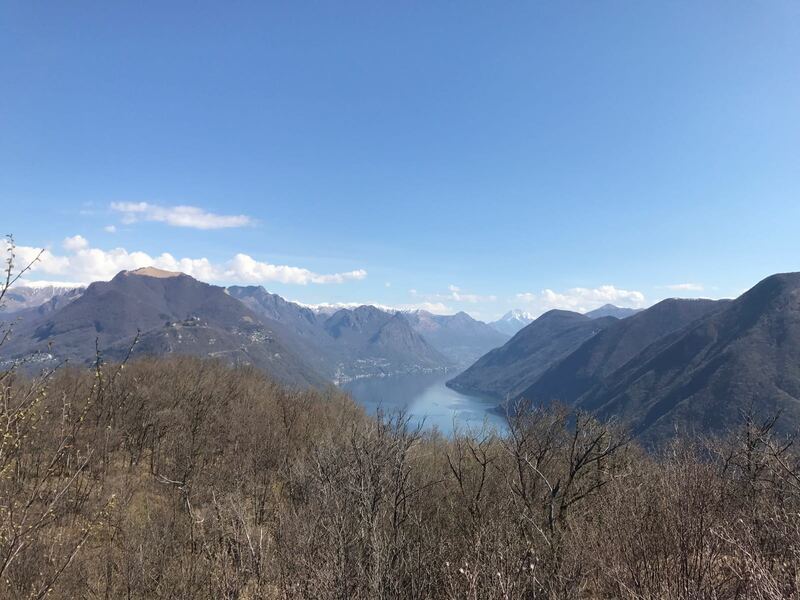 The "big" day on Saturday started with a "footing" to Monte San Salvatore, 3.5km with 670m of climb... Actually we wanted to take the rack railway down, but as we forgot our money and there was nobody who wanted to sponsor us we had to run down again.